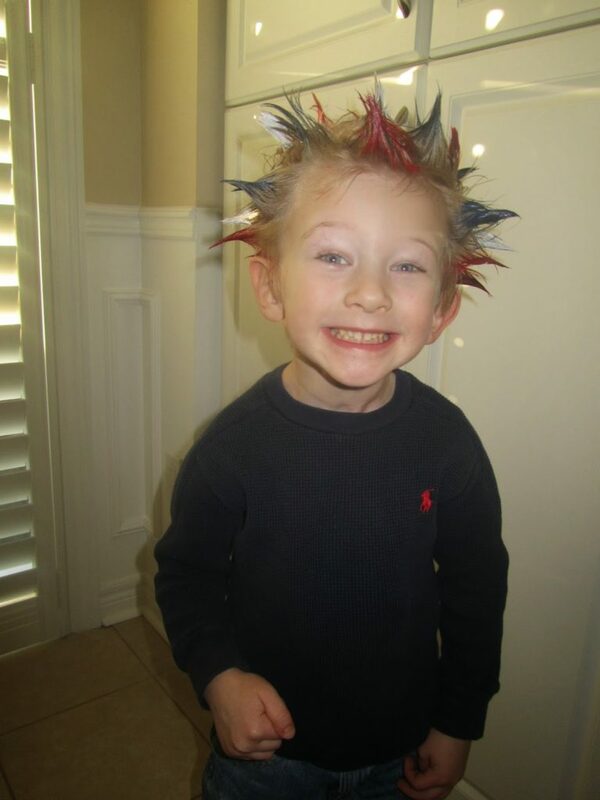 On Thursday, my son had his 1st Wacky Hair Day at Preschool. He was so excited to do something fun, and made sure earlier in the week that whatever we did needed to be super cool. 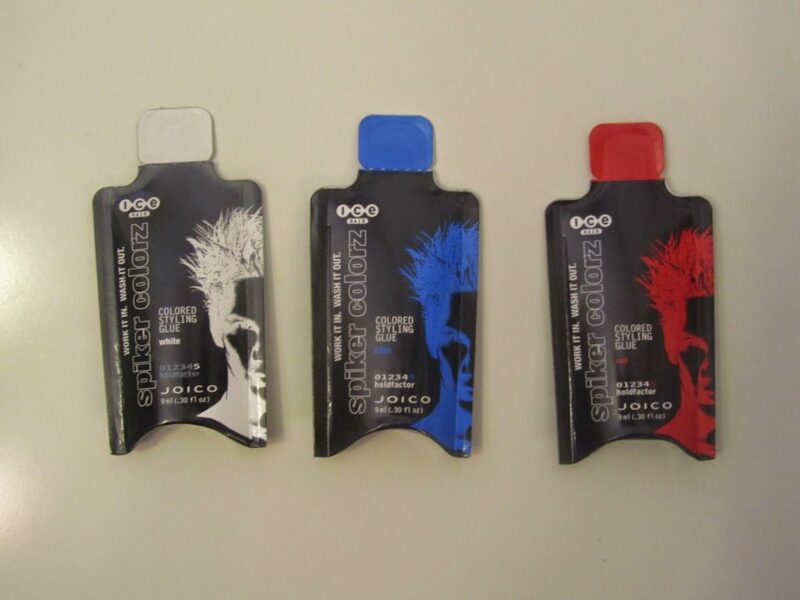 I came across this product that Joico makes, it’s called Joico ICE Spiker Colorz Styling Glue. I found these little packs which are 9ml. They are great for a 1 time thing if you wanted to have a little fun and experiment with different colours. 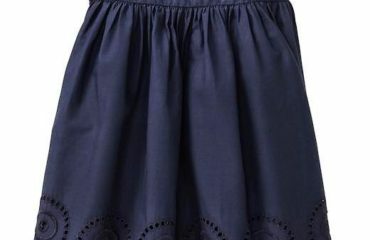 They come in 5 different colours- Blue, Red, White, Metallic Green and Metallic Gold. We didn’t want to go the Metallic route so we opted for the Blue, Red and White. First, I added a tiny bit of gel to his whole head, and got most of his hair to stick up so it would be easier to apply the styling glue. 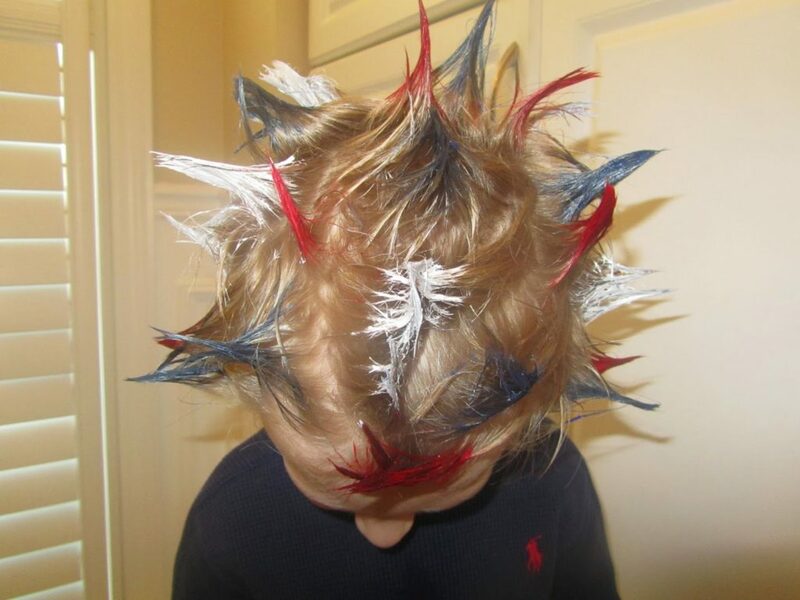 Starting with one colour first, I squeezed a small amount at a time into the palm of my hand, rubbed my hands together and applied it to sections of his hair twisting his hair up to make spikes. Once I thought I had enough of that one colour on his hair I moved to the next colour. 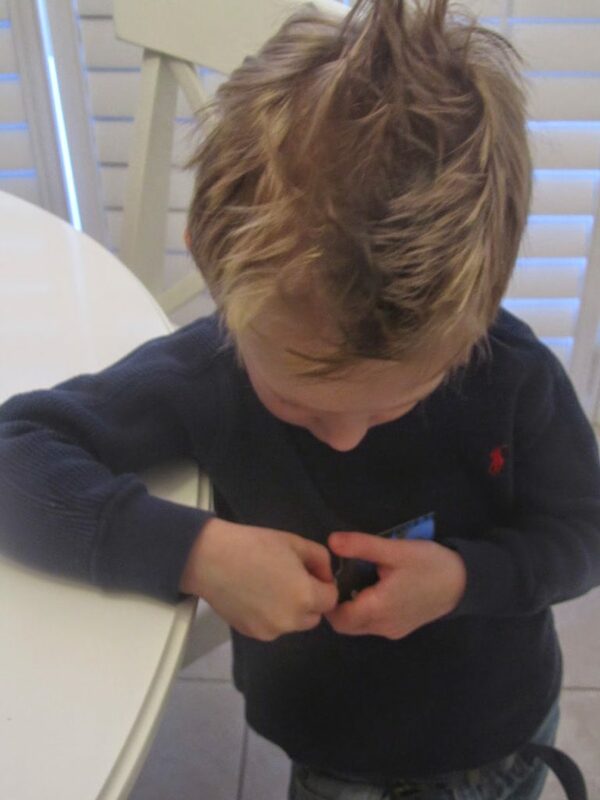 My son’s hair is a dark blonde so all the colours showed up very well in his hair. 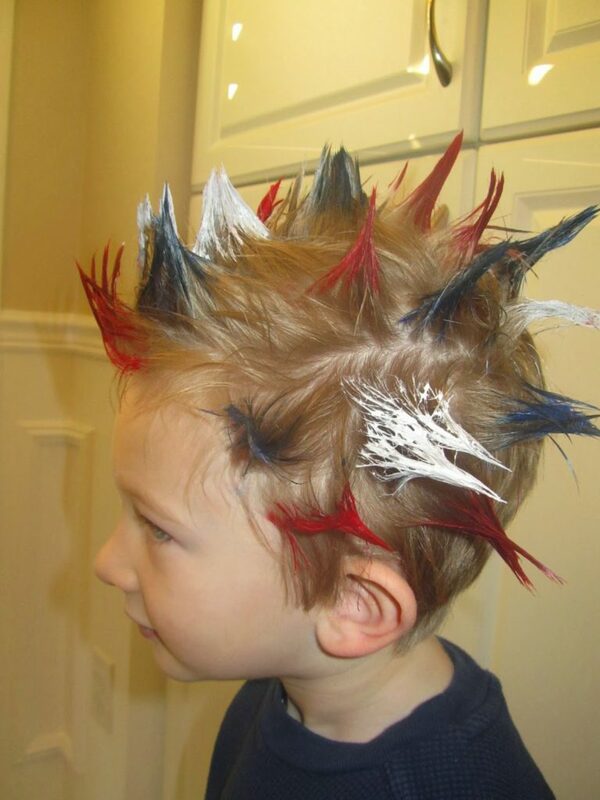 If your child has darker hair you can use the white glue first to make the other colours more vibrant. It can get pretty messy applying it so I would do this in your bathroom or kitchen. You also need to let it dry which takes approximately 10-15 minutes so make sure you child is occupied. I had my son eat breakfast while his was drying since we had to do it in the morning before preschool. You could also get your child to colour a picture or do a craft while they wait. Once it’s dry, the hair is pretty hard and will not move until you wash it out with shampoo. My son loved the finished look! When he went to school all his friends wanted their hair just like his- he was the talk of the class! I am very happy with the way it turned out as well, and I would definitely use this product again. Last Minute Gift Ideas for Valentine’s Day! 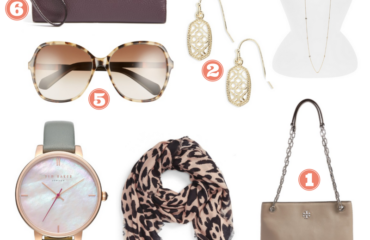 Accessories I love from the Nordstrom Sale!